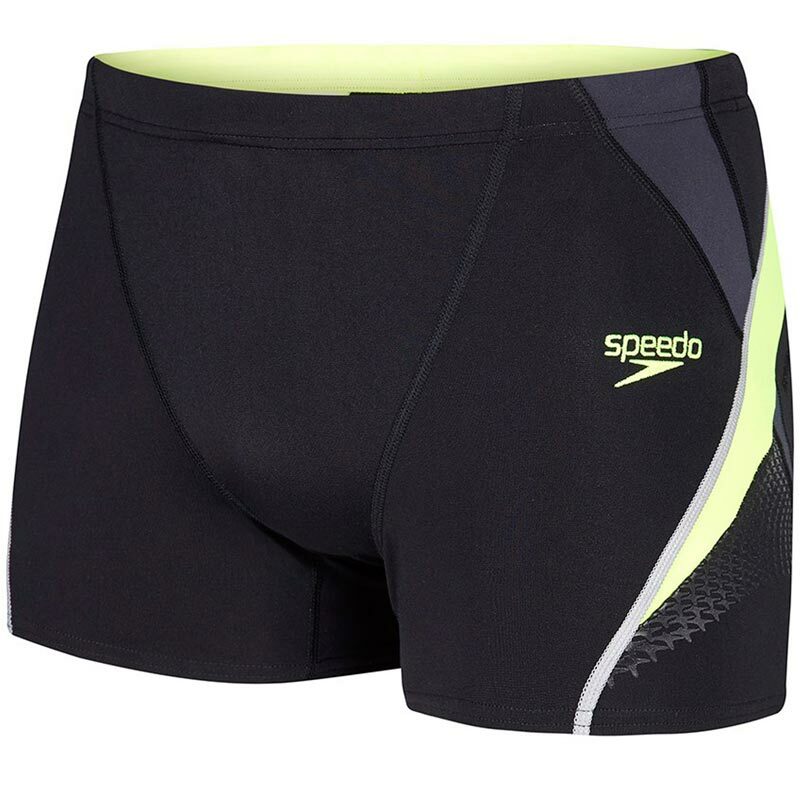 Features Speedo super-durable Endurance®+ fabric. Ideal for fitness swimming and training. Achieve your fitness goals and improve your swimming technique with our drawstring aquashorts, featuring our super-durable Endurance®+ fabric. Visible seams on the aquashort highlight key muscles required to improve your body positioning, prompting you to engage them for a more efficient swim. Built to last, our technique-enhancing aquashort is ideal for fitness swimming and training. Comfort - engineered cut for comfort. Drawstring waist for enhanced fit and security. Endurance®+ fabric -100% chlorine-resistant, quick drying and engineered to last longer. Superb fade-resistance - Endurance®+ fabric is 20 times more fade resistant than conventional swimwear.